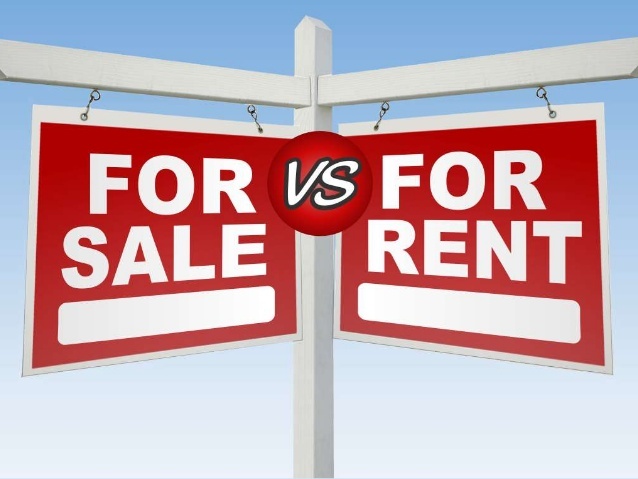 Home » Blog » Should You Buy or Rent Your Next Apartment In Chicago? Should You Buy or Rent Your Next Apartment In Chicago? If you are moving into a new place, you may be considering whether you should buy or rent your next city apartment. There are positives and negatives to each method and it sometimes depends on how often you plan on moving, if you would like to build up some equity, and if you want the responsibility of fixing things in the apartment on your own. Let’s take a look at some of the things you should consider when it comes to buying or renting your next city apartment when it’s time to move. There are a lot of advantages to renting your next city apartment. You will only have to pay for a few bills, such as utilities and rent. You won’t have to worry about homeowner’s insurance, closing costs, or property taxes. You can purchase renter’s insurance, but that is completely optional. And if you are worried about the costs of renting, you can find a roommate or two to share in these. You will need to discuss this with your landlord ahead of time thought to see if the rent will stay the same. Although each lease is going to vary a little, usually your landlord will be responsible for any major repairs to the properly. If the oven stops working or the roof has a leak, they will have to deal with it. You won’t have to hire a repair person and pay for anything that happens. However, you will have less security when you rent the apartment. It is possible that the property could be sold, the price of rent will go up, or something else will make you move once your lease expires. You are also not going to build up any value. Since you don’t own the property, the rent is not going to ever come back to you. While the landlord is responsible for taking care of issues with your unit, it can take time. You may end up spending your own money to get the issue fixed quickly. There are benefits of buying an apartment as well. Your home will be an asset and it becomes secure and stronger as you pay the mortgage off. You can even choose to borrow against its value. The cost of owning will go down over time. If you are able to pay off the mortgage, you will only have a few expenses to handle. You can even supplement your own income and rent out part of the unit if you want. Some people do not want to purchase an apartment thought. The startup costs, such as the down payments, are big and the closing costs can be high. Any repairs and replacements are completely your own responsibility, and this can get pricey. And while you can sell off the apartment any time that you need to move, even if the mortgage is not done, it is much harder to sell a place compared to renting it and leaving when the lease is up.